Download the first 3 chapters for free here. When we learned that over 40% of stroke survivors deal with post-stroke depression, we quickly began digging into different methods to help. After discovering useful tactics from across the board – including neuroscience, positive psychology, and personal development – we started writing about it on the blog. Then we decided to go deep and publish our best stuff in a book! In order to push for the amazing recovery that you deserve, you need a solid action plan. With all the new variables that accompany stroke recovery, it can be easy to overlook important ways to stay motivated and feel like yourself. 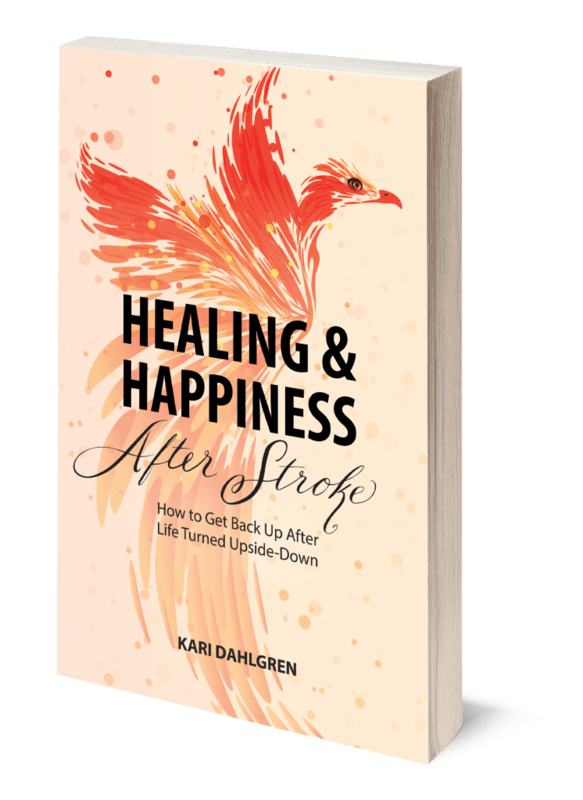 To help you get back to your best, each chapter focuses on important topics that most medical resources gloss over, like self-esteem, emotions, and identity. Then check out the reviews on Amazon here.